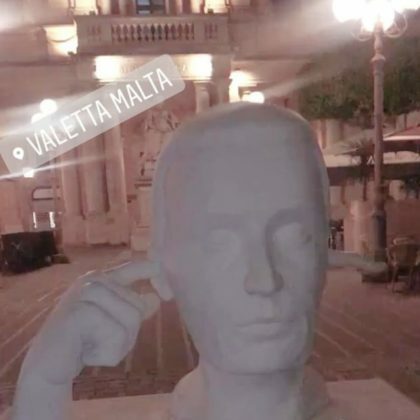 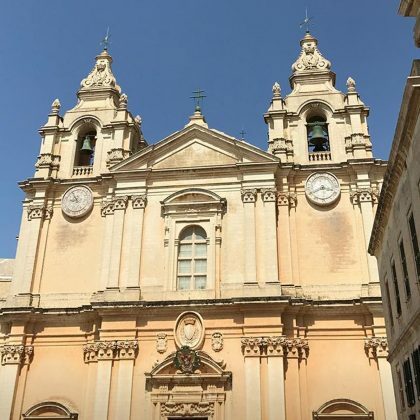 “In one ear.. out the other” is what Ashanti captioned her photograph of a statue in Valetta, Malta in May 2018. 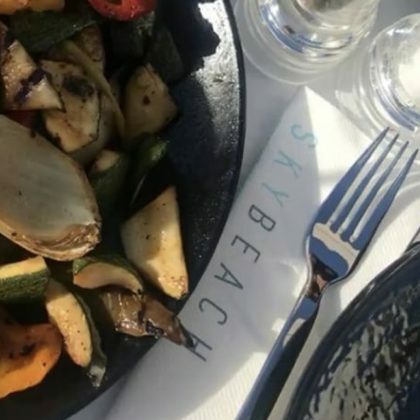 “Golden Bay… with a lil caramel” is how Ashanti captioned her May 2018 picture here. 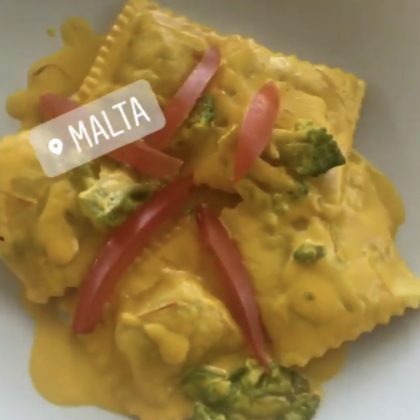 Ashanti traveled to Mellieħa, Malta in May 2018. 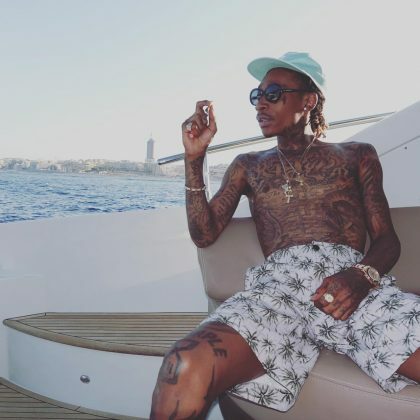 Wiz Khalifa kicked back on a boat in Malta in June 2016.